There are many ways to start the food business. You can go for the brick-and-mortar stores, but that’s usually reserved for people with money to spare. Alternatively, you can go for the food truck business which is usually a quicker solution. Food trucks, however, are a whole other dimension in the food business. Some of the things you do in the food business apply to it, but there are other things you should know too. Learn about them here. Food trucks are a bigger, riskier move than putting up a brick-and-mortar store, but they are not as expensive. Physical stores are easier to find and you don’t have to move every time. Food trucks are mobile; they are literally restaurants on trucks. Whether you move or not every time is up to you. 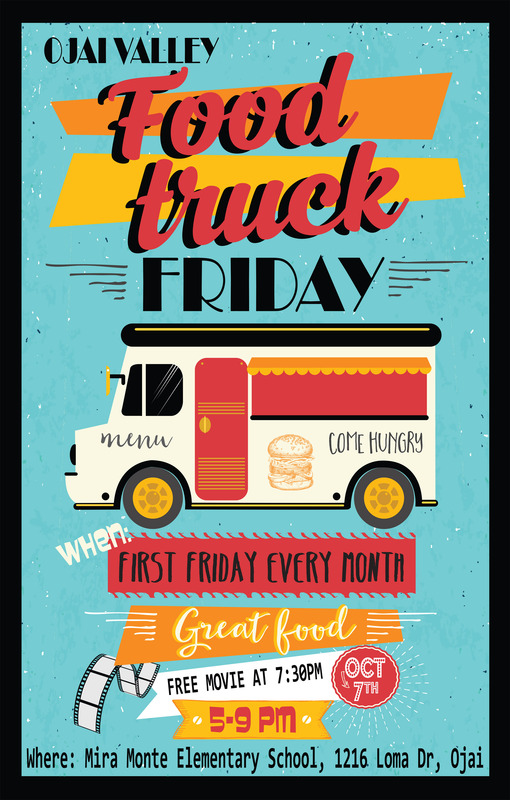 However cheaper it is to put up a food truck business, it still IS a business, after all; that’s to say that businesses aren’t cheap and the same is true with food trucks. When you start this business, you’re going to look at more costs and money out at the start. If you don’t prepare for all those costs beforehand, you’re planning to fail. Food trucks are also different in that you should choose carefully. If you pick a second-hand food truck that’s seen better days, be ready to shell out more money on repairs, refurbishing, and just trying to make your truck work. You can buy a second-hand truck to save money, but choose one that’s relatively working and easy to fix. Planning a food business also requires major due diligence on the part of the owner. If you want to prepare a taco business, you should pick a place other than LA, where taco trucks compete with each other to become the best; if you want to start a hotdog truck, NYC isn’t for you. Think of the theme first before you settle on a place where you’ll sell your food. Food trucks are popular because of their vintage appearance, but that doesn’t mean that people actively seek them. That’s why you should have a client to fall back on when times are tough. Clients like these will give you money on a day when the sales are slow and people aren’t flocking. If you have trouble finding them, seek out places where the need for food is obvious. Food trucks are also a business. It takes great planning, careful consideration, and a lot of smarts to run it. If you don’t learn to roll with the punches in the same way as when you’re running a physical place, you’re doomed to fail.